The image above is most definitely NOT an IKEA kitchen. 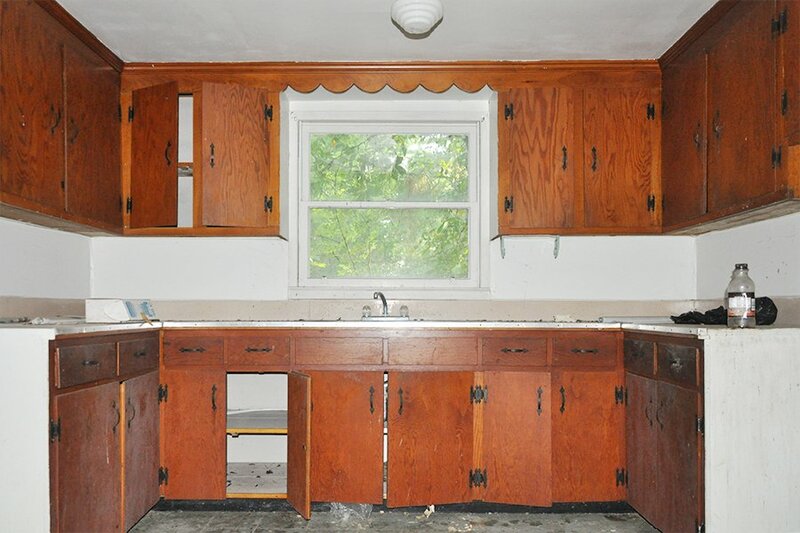 Ladies and gentlemen, feast your eyes on the bungalow kitchen in all of its “BEFORE” glory. Just remember, this place was abandoned for nearly 20 years before we got our hands on it. But enough about me and my dislike for geometry. Chances are, you’re reading this article for one of two reasons: 1) either you’re being proactive in mentally preparing yourself for your kitchen-planning fiasco that is about to ensue (because, believe me, it’s coming) or 2) you’ve found yourself in the middle of a kitchen-planning fiasco, and so you’ve taken to the wisdom of the Internets to dig yourself out. Do not despair, my little sugar plums; if I could measure, plan, design and order an IKEA kitchen without losing my mind (although I must admit I came quite close), then you can, too. To help, I’ve rounded up 12 tips and tricks to get you started. 1. Measure everything. Then, after you’re done measuring, measure it again. And just when you think you’re done with the measuring, re-measure it one last time. Then ask someone to double-check your measurements. Okay, so maybe you’re a little better at this whole measuring thing than I and won’t need to re-measure everything ten times, but you get the idea. Record the following measurements in your iPhone “Notes” app, so you can have them on-the-go: the kitchen width, length, ceiling height, window and door placement, and the dimensions of the appliances. Don’t make a single decision (or worse yet – purchase) until you’ve measured and remeasured everything twice and have asked a husband, boyfriend, sister, mother, father, friend, long-lost cousin or the mailman to double-check your measurements. IKEA offers an in-home measuring service, where for $199 they’ll come and measure your kitchen for you and propose a detailed kitchen plan. Unfortunately, we simply didn’t have the time to make this happen, so we opted to do the measuring and planning ourselves. Hence, this article. A word of advice if you’re demoing the kitchen, walls and all: Wait until the drywall is up to measure the dimensions of the room. A one-inch difference may not sound like a lot, until you’re stuck with that last 36″ cabinet that you’ve somehow got to fit into a 35″ space. Always round down when measuring the room dimensions and round up when measuring the cabinets and appliances, because, believe me, you’d rather have too small of a kitchen, rather than too big. For example, if your kitchen length is 135.5 inches long, round it down to 135. If the cabinet specifications show that the cabinet is 23.75 inches wide, round up to 24 inches. If you do end up with a few gaps here and there, IKEA sells fillers that are perfect for covering a random space to look seamless with the rest of the cabinets. 2. 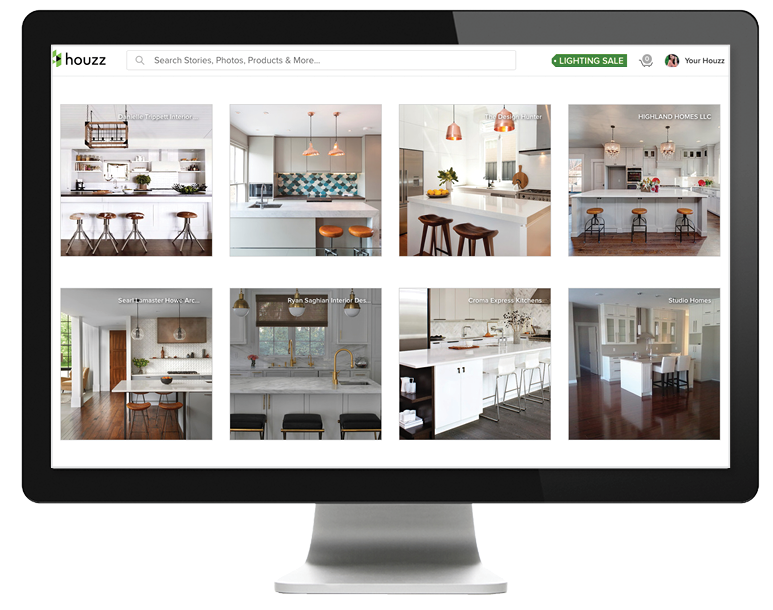 Browse Pinterest, Houzz and your favorite home decor blogs for inspiration. This tidbit of advice may seem like common sense to most women with a Pinterest account, but I can’t stress enough the importance of really nailing down which aspects of an IKEA kitchen you like and which aren’t your favorite – especially if you’ve never dealt with kitchen cabinets before (ahem, me!). Take the time to research your options, whether that means browsing an IKEA store if your timeline allows or, better yet, perusing the Internet for real-life examples of IKEA kitchens. A few things to consider: Do you like glass doors? Do you prefer the traditional Bodbyn line, the sleek Ringhult or the versatile Grimslov? Does the height of your room allow you to extend the top cabinets all the way up to the ceiling to eliminate dead space? It’s important to keep in mind your measurements during this step. Sure, I adore Jillian Harris’ massive IKEA kitchen, but let’s be realistic: Ours is about a quarter of the size – if not smaller. Keep those dimensions in mind when compiling your “must have” list of features, and really take the time to nail down your preferences. 3. Know the standard layout requirements and guidelines. To maximize your kitchen space, you have to work around standard kitchen layout requirements and guidelines – like the minimum distance required between two counters if you want to be able to move around without suffering from a claustrophobia-induced panic attack. Oh yes, a graphic designer knows SO MUCH about kitchens, for sure, because, you know, WE DESIGN KITCHENS EVERY FREAKING DAY, didn’t you know?! Anyway, we better switch gears before this post turns into a full-fledged passive-aggressive rant. All doorways should be at least 32 inches wide. Standard counter height is 36 inches. The standard counter width is 25 inches. Base cabinets are generally 24 inches deep, so the countertop provides a 1″ overhang. The width of the aisle between two countertops should be at least 42 inches for one cook and at least 48 inches for multiple cooks. The width of a walkway should be at least 36 inches. The distance between bottom and top cabinets should be no less than 15 inches. Over the range microwaves require a minimum 66″ mounting height from floor to top of the micro. The 66″ from the floor dimension will allow approximately 13″-16″ between the cooktop and the bottom front of the microwave. 4. Analyze your current kitchen and how you use it. Layout decisions that aren’t guided by standard requirements, above, become a matter of personal preference, but you need to analyze what your preference is before you can begin designing the layout. For example, do you prefer to have the trash receptacle right underneath your sink, or are you constantly having to move away from the sink so others can throw things away? Would the trash receptacle be better off to the side of the sink? 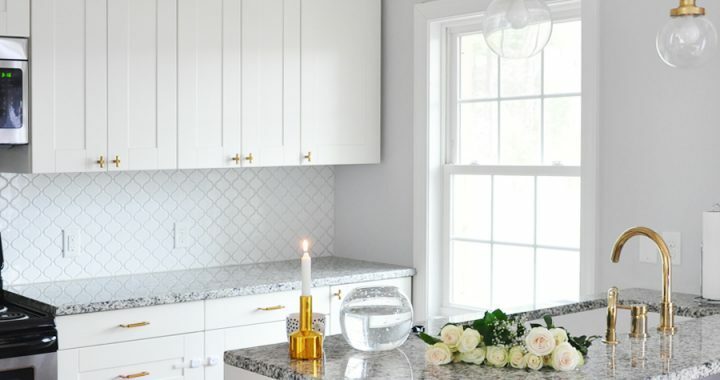 I literally had to stand in the middle of my current kitchen, re-create the motions of what typically happens in kitchens – whether that’s meal prep, cleaning up, etc., and envision how the new kitchen layout would aid in these processes. This strange exercise of make-believe really helped me understand how my new kitchen would function. 5. Buy appliances first – or at least know exactly which ones you plan to purchase. After you’ve measured and re-measured your kitchen space but before diving into the design and choosing cabinets, it’s a good idea to go ahead and buy the appliances – or at least know the exact measurements of the ones you plan to purchase. Two things to keep in mind: Other than the dishwasher, which is 24 inches, there is really no standard size for appliances. Moreover, although the websites that you’re browsing may say that an oven, for example, is 30 inches wide, in reality it is likely only 29.88 inches, so be sure to read the manufacturer’s product specifications so that you’re aware whether “30” actually means 30 and if “counter-depth” is really counter-depth. 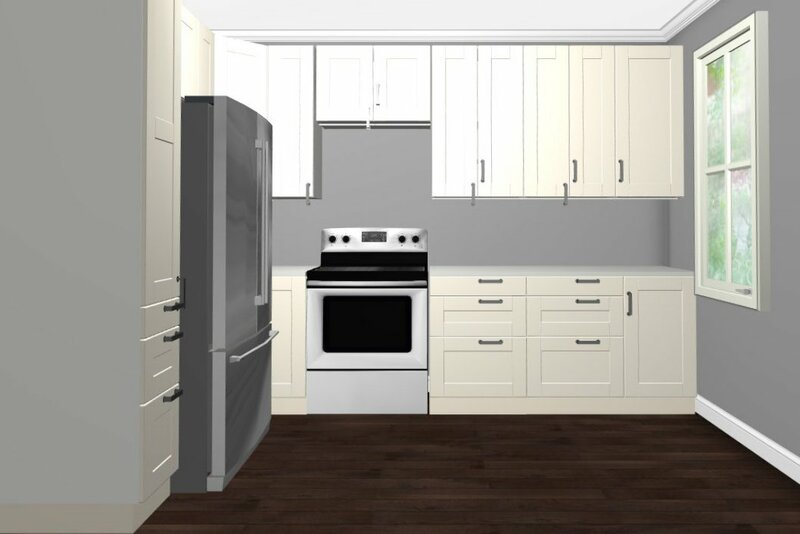 Notice how the refrigerator is protruding from the cabinets in these blueprints scattered throughout this post? 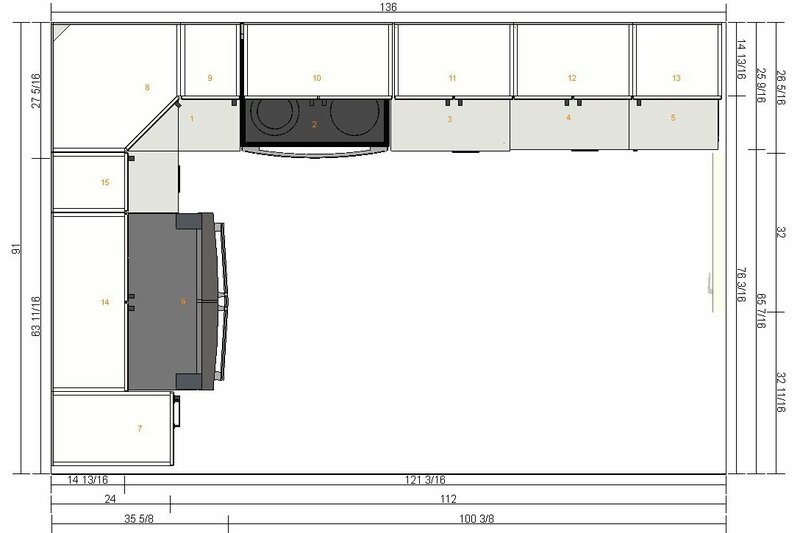 I originally planned the kitchen layout around a side-by-side refrigerator with a width of 36 inches and a depth of 32 inches, but after seeing these IKEA blueprints, it suddenly dawned on me that I wouldn’t be able to open the corner base cabinet with the fridge sticking out more than seven inches beyond the countertop. This realization sent me on a frenzy to find a counter-depth fridge alternative, which I did at Lowes for only $300 more. 6. 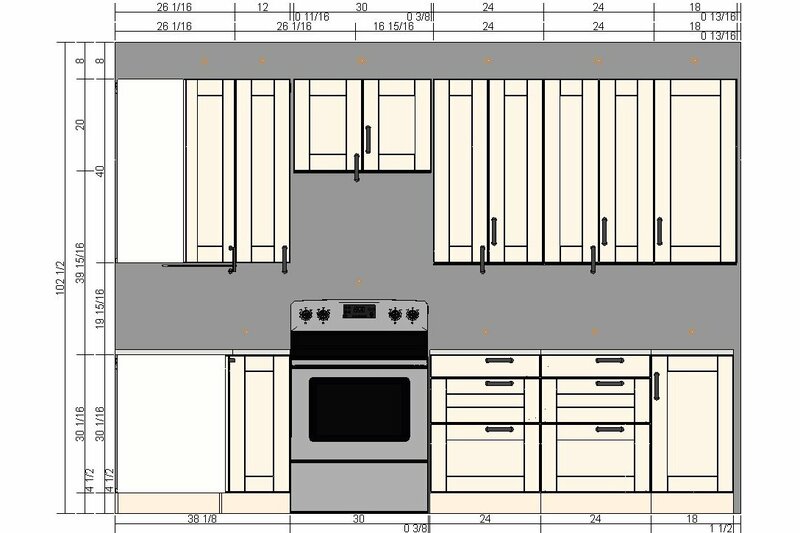 Use IKEA’s 3D kitchen planning tool, or a similar design software. Despite reading and re-reading the instructions, attempting and failing to download the software using VARIOUS COMPUTERS – two of which were brand spankin’ new Macs – several weeks passed before I could figure out how to access the software. But my troubles didn’t stop there, oh no. Because much like its product installation guides, IKEA’s 3D design software can make the calmest person go bonkers. Hopefully you’ll have more time with it than I did to really familiarize yourself with the extensive voodoo process of moving imaginary cabinets across an imaginary room. I initially began my layout plans on Floorplanner.com, which provided a much more intuitive and user-friendly experience. Although Floorplanner does offer the option of using IKEA cabinets in your 3D layout, the dimensions aren’t always 100% identical to the real thing, so you’re constantly having to double-check the size of every cabinet, which can be extremely time-consuming.Plus, Floorplanner doesn’t have the same color, pricing, measurement features as the IKEA tool, so ultimately you’ll have to re-create your layout using IKEA’s software. After you’ve somewhat finalized your design, the IKEA software gives you the option to download and print your blueprints and a list of all items included in your design. 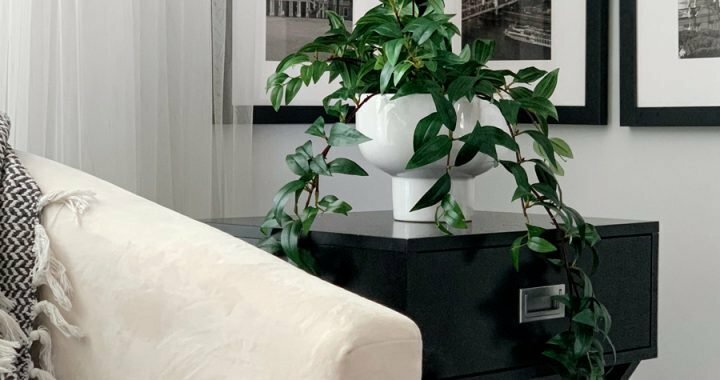 Just be aware that while you were pre-occupied with the designing, IKEA sneakily added a whole bevy of unnecessary items that you weren’t even aware of, like the most expensive cabinet legs, the fanciest hinges and other upgrades. 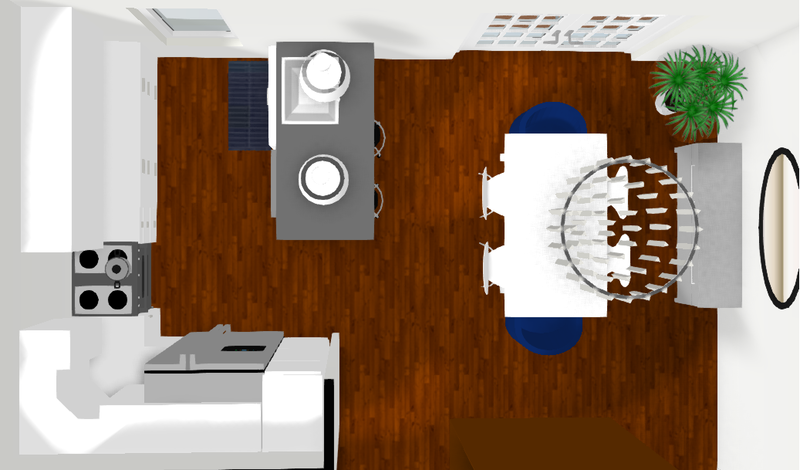 In case you’re wondering what happened to the sink in the 3D rendering above: Right at the bottom right corner of the image above will stand a peninsula, which will house a 30″ farmhouse sink, dishwasher and a breakfast area that will integrate the kitchen with the dining room, like in the Floorplanner.com rendering below. Another disclaimer: I don’t know what was up with IKEA’s software, but it refused to add the cabinet handles in the right places. Hence, the randomly placed, barely hanging knobs. 7. Consider drawers, pull-out systems for corner cabinets and soft-closing hinges. 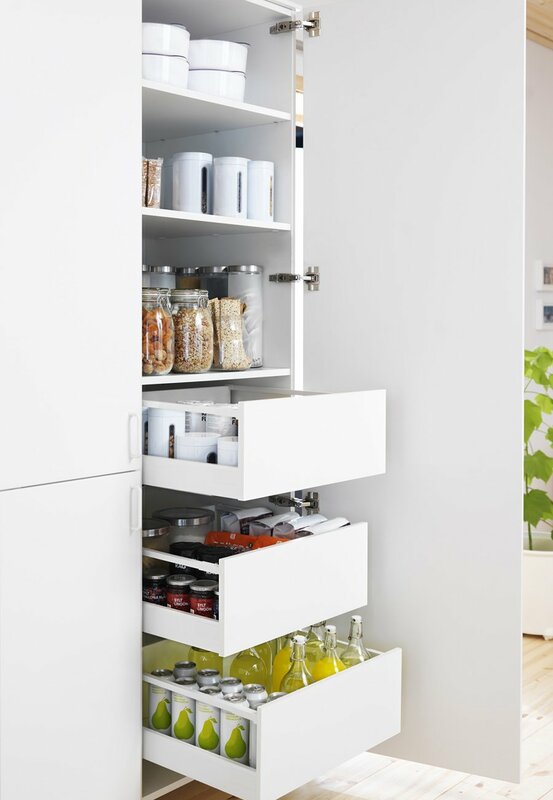 To maximize your kitchen space, invest in a few upgrades that IKEA has to offer. These extra features just may be my favorite part of an IKEA kitchen; not only do they give the cabinets a custom appearance, but they’re super helpful in taking advantage of every square inch of space. Instead of opting for regular doors on the bottom cabinets, integrate a few cabinets that are made up entirely of drawers. IKEA offers several size options, from 5 inches to, I believe, 60 inches. You can even customize your design to feature drawers inside drawers, where the outside of the cabinet would be one seamless drawer, but once you pulled it out, you’d have multiple smaller drawers within that space. 8. After you’ve added everything to your cart, double check your list. 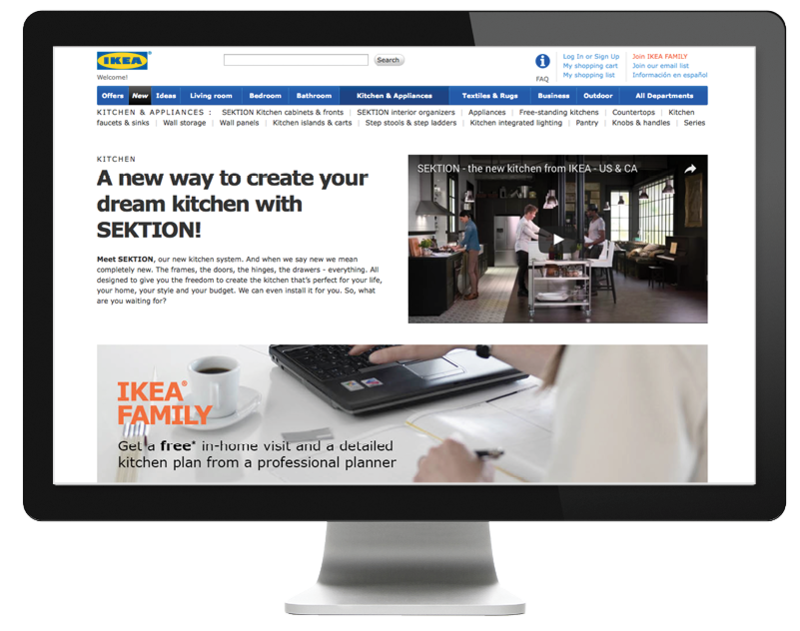 Once you’ve reached a design in IKEA’s software that you’re comfortable with, you can download the list of items included in your layout, a small portion of which you can see above. Now you have two options: You can either go to an IKEA store and have a kitchen associate help you add every single item to your cart, or you can do it yourself from the comfort of your own home. Either way, each individual hinge, cabinet, drawer, shelf, etc. has to be separately added to your cart, as illustrated by the list above. Here’s your chance to double check if IKEA has automatically added any upgrades that you do not wish to keep. Watch out for items like cabinet legs, plinths, fillers, pulls and hinges, etc. I had to ask the husband to double-check my cart to make sure I had added all of the necessary details and ignored the upgrades we weren’t interested in. A second pair of eyes really comes in handy right about now, considering that up to this point you have likely stared at that list for a couple of days straight. 9. Search the Internet for special promotions and discount codes. 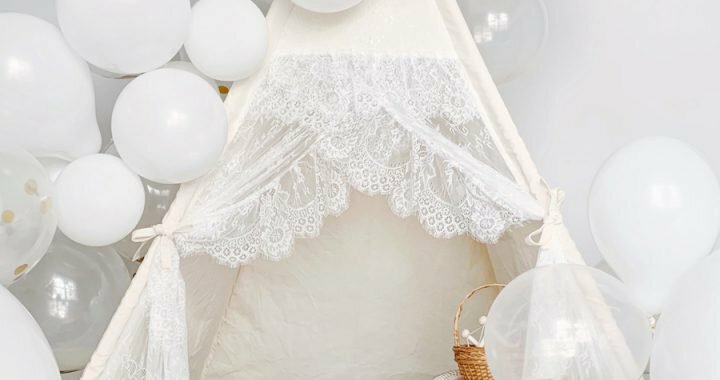 I am all about saving money, especially when it comes to major purchases like an entire kitchen, so generally, before placing any online orders, I scavenge around the Internet for special promotions or coupon codes. This year’s kitchen event wasn’t as great as in the years before. If you spent $4,000 or more on a new kitchen, you would receive a 15% rebate in the form of an IKEA gift card, whereas in the years prior, you would receive a discount directly from your purchase. Sure, a $600 or more gift card to IKEA isn’t ideal, but hey, it’s free money that you otherwise wouldn’t get. It’s especially nice for regular IKEA customers, because $600 will go a long way in kitchen and dining room essentials. If you have no intention of buying anything other than the cabinets at IKEA, I would suggest splitting your major kitchen purchase into 2 separate purchases so that you can use the gift card from purchase 1 to pay for purchase 2. That is, of course, assuming you have the necessary time to deal with rebates. Because our kitchen is less than 100 square feet, we ended up spending a little less than $3,500 on the cabinets, so I wasn’t too upset when I realized that this year’s kitchen event ended literally a few days before we placed our order. As for appliances, I discovered this AHHHMAZING website that saved us 10% at Lowes. I know it looks totally spammy, but believe me, I’ve used two of the four codes thus far – one for appliances and the other for grout – and they both worked! 10. Have the cabinets delivered. After I was done adding every cabinet, hinge, drawer, door, etc. to my cart, I had a total of 103 items in my cart. 103 ITEMS! Can you imagine going to an IKEA and picking up 103 items?! Needless to say, having the cabinets delivered by IKEA is, really, the way to go if you want your sanity to remain somewhat in tact. I was pleasantly surprised that delivery was only $144, considering that the closest IKEA store is two and a half hours away. 11. Don’t wait til the last minute to order if you need the cabinets ASAP. Speaking of delivery, if you’re on a tight deadline, don’t wait until the last minute to order your cabinets. Having read numerous reviews and blog posts about how quick IKEA’s delivery is, I wasn’t too worried about a quickly-approaching deadline. Well, lo and behold, when I finally got around to placing our cabinet order, the delivery showed as more than two weeks. Ain’t nobody got two weeks to wait for cabinets! I can’t even say “I should’ve done my research” – because that’s exactly what I did. Unfortunately IKEA doesn’t offer a delivery estimate in terms of days – only cost – on their website, so you don’t know how long it’ll take them until after you’ve placed your order. IKEA offers a 25-year warranty on their cabinets – assuming they are installed according to IKEA specifications. The warranty is transferrable, meaning that if you’ve saved your receipts and decide to sell your house, the warranty is an extra perk you can tout to the new answers. Similarly, if you’re buying a house with IKEA cabinets in the kitchen, ask the seller if their warranty is still valid. I hope you’ve found these tips and tricks helpful. I’m sure you have some questions that weren’t answered; feel free to leave them in the comments section, and I’ll do my best to help you navigate the kitchen-designing terrain. So for those of you who have completely gutted their own kitchen before, what are your warnings and advice? ‘Tis my first time renovating on such a major level, so any and all help is much appreciated. I’ll be back soon with more updates from the magical world of bungalow renovations. To catch up on what we’ve renovated so far, you can browse the “Our Bungalow Renovation” series. I read all that…and no “after” pictures?! Thanks for all the tips! But you are welcome to browse http://FOXYOXIE.com/tag/kitchen for blog posts that have photos of the completed kitchen! ☺️ There’s also https://www.instagram.com/explore/tags/strelkovbungalow/ for lots of photos of our renovated home in general. I love that old kitchen. :( Those gorgeous, custom-built cabinets can’t compare to the cheap-o IKEA cabinets. And I love the knotty pine (if that’s not your thing, just paint them!). Ha! To each their own, as they say! Consider yourself fortunate that no one is forcing you to live with “cheap-o IKEA cabinets.” Can you imagine the horror?! In all seriousness, IKEA has come a long, long way in their product offering, and many well-known designers use and recommend IKEA kitchen cabinets in their projects. Case in point: Sarah Sherman Samuel’s latest renovation. If it’s good enough for the designer who designed Mandy Moore’s house, it’s good enough for me. For the record, we completely reconfigured the floor plan of this house because it had multiple add-ons and thus made zero sense. So what was previously the kitchen became the master en-suite, and the new (IKEA) kitchen was built in a totally different location. Either way, that knotty pine had to go. Anyway, thanks for reading and chiming in with your thoughts! They LOOK nice, so I’m not surprised a designer used them. Put it this way: they’re so crappy, Ikea invented custom steel support rods to reinforce their cabinets…otherwise, they collapse under the weight of the countertops. I think it’s good advice to work with what you have if possible. Also, less wasteful. Old is charming. New generally has less character. But I’m glad you like it. Super helpful blog! So glad I stumbled on you! I’m planning to use Ikea cabinets in my laundry room and the planner says that I need to allow 2″ of space for any cabinet near a wall. Do you know if this if accurate and can I get by with less than that and still open the doors? I like your remodeling ideas! I especially liked your third tip. I think that it’s really important to have fun while designing the kitchen, and it shouldn’t be a chore. Oh yes, that uncontrollable rage is all too familiar to me, as is the struggle to log in! I later figured out that the reason I was having trouble logging in was because I had mistakenly designed my kitchen on the UK version of the site, but my login info was applicable for the US version only. Go figure! Hang in there, Kay, soon you’ll look back and laugh at the frustration – I promise! By the way, I also have an article on assembling and installing the cabinets, if you’re interested: http://foxyoxie.com/14-tips-for-assembling-and-installing-ikea-kitchen-cabinets/. To see how our kitchen turned out, feel free to browse http://foxyoxie.com/tag/kitchen/. I cannot believe that before picture! 20 years?! I’m so glad you made this post though because we are thinking about putting ikea cabs in our kitchen (I’ve seen them done so many ways!) and I’m always curious to see the design process. I had no idea ikea had a warranty on their cabinets for so long. That is a huge plus! I’ll definitely be following along with this, I can’t wait to see the results! Looks like you really thought this through though. I think you’re going to have a stunning kitchen. Hang in there! I know how exhausting the reno process is and you are killing it! That kitchen will be spectacular and I can tell you that our “specialty” drawers are some of our fave remodeling choices! Keeping this bookmarked for when we update our kitchen in a few years! Can you believe that I’ve never been to IKEA? The closest one is about four hours away. It’s a shame. I’m still renting my house, but I love all of these tips. So helpful! SO much inspiration! 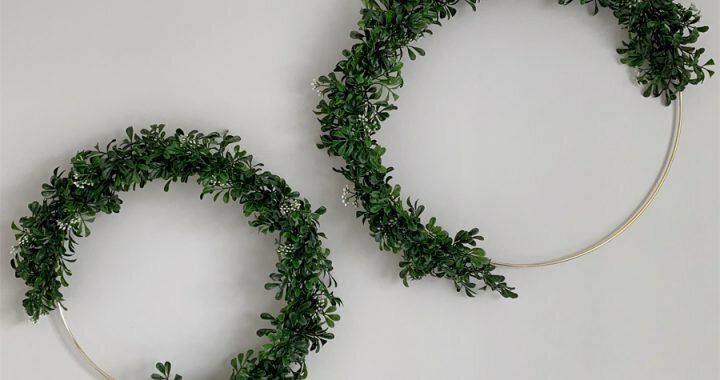 I absolutely love Ikea, and all the hacks that come along with it! Can’t wait to see the finished look! I love how you can visualize it before you actually buy it! I can’t believe how much work you have put into this house!! It will be your pride and joy when all done! I’ve never thought about buying appliances first, but you make SUCH a good point. I LOVE IKEA so I was super excited when I saw the title of your post! Great tips! Deff keeping this in mind when I eventually have my own house!! I always enjoy ikea kitchens! I can’t wait to have a home to set up just the way I love it. This is so fantastic! I always get super overwhelmed in IKEA. I love Ikea!! Definitely something to bookmark for future reference! Nice! Definitely remembering this for the future! That sounds like a whole lot of work, but it looks like you know exactly what you’re doing! Great post, girl! A kitchen remodel definitely seems like a lot of work but the results seem worth it. Ikea kitchens are so clean and pretty!